WHY IS IT SIGNIFICANT? The order is the largest ever made by the Indian carrier, and represents an important step in its aircraft replacement strategy that will see it operate a younger and more efficient fleet. 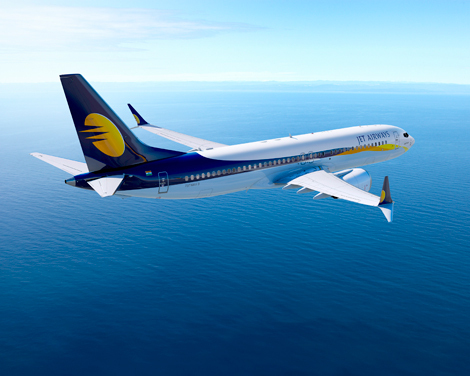 In particular, Jet Airways and its low-cost brand JetLite control about 20.8 per cent of the domestic market in India, as per Q1 of FY2015, and the B737 MAX 8 will be a good fit for the carrier’s domestic business. WHY IS IT SIGNIFICANT? 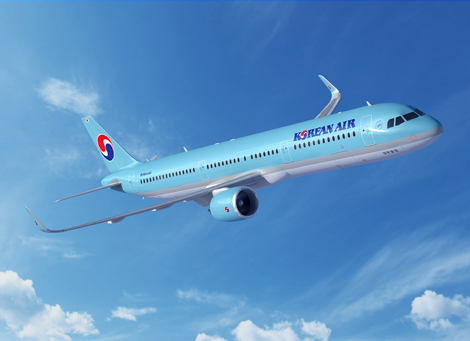 Korean Air operates an all-Airbus fleet for its single-aisle aircraft. The A321neo therefore represents a logical step forward for the airline, as it complements its existing A320 Family aircraft. The A321neo will be deployed on the airline’s regional and domestic services. It will also be operated by low-cost subsidiary Air Busan, and following the progressive retirement of older aircraft, become the primary single aisle type for the airline. WHY IS IT SIGNIFICANT? The quality of air travel in Vietnam is improving by the day. Vietnam Airlines made history earlier this year when it took delivery of its first A350 and B787 aircraft, while introducing a slew of improvements to its service offering. 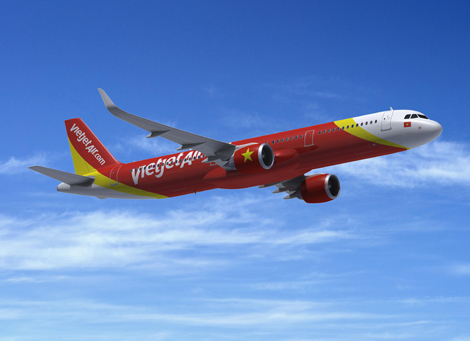 Given the ever-competitive market, Vietjet is aiming to invest in its growth aggressively, and the new aircraft purchased at the Dubai Airshow will enable to carrier to offer better quality, efficiency and comfort to its customers. WHY IS IT SIGNIFICANT? As an all Airbus customer, TAP Portugal’s latest order is part of a fleet renewal programme by the carrier’s new majority owner Atlantic Gateway. In particular, the new deal for the A330-900neo will replace a previous order for 12 A350-900s. 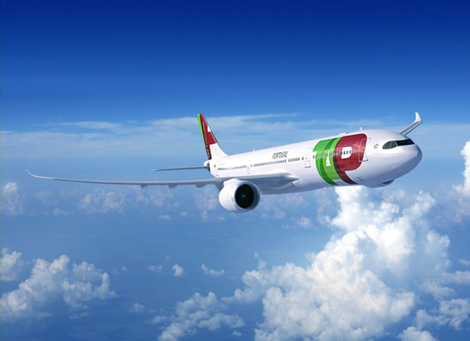 TAP Portugal first ordered the A350s back in 2007, but the A330neo programme was only launched last July. WHY IS IT SIGNIFICANT? With this new order, IAG, the holding company of Aer Lingus, British Airways, Iberia and Vueling now boasts cumultative Airbus orders to a total of nearly 470 aircraft. 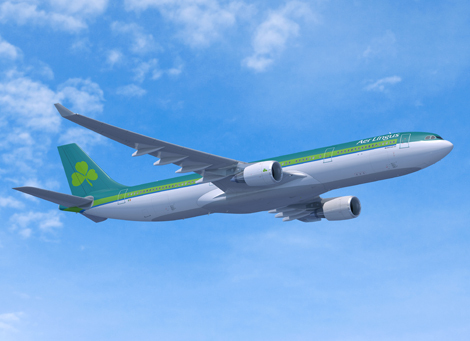 The two A330-200s will be assigned to Iberia and the two A330-300s will be operated by Aer Lingus. Meanwhile, the 15 A320neos will be distributed within the group.